UK based retailers END Clothing have listed the Nike Air Python on their release calendar for a retro drop later this month. 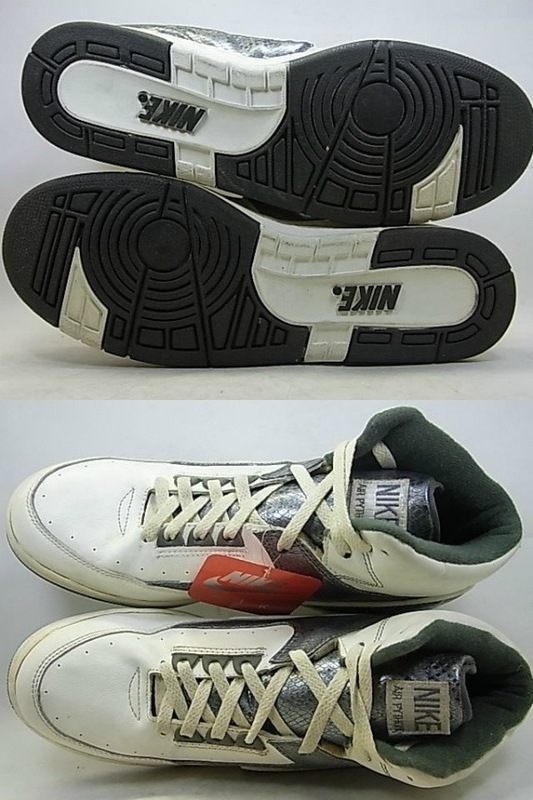 The highly sought after silhouette famously combines a Jordan II upper, python skin panels and Air Force II sole unit to create an instantly identifiable look. 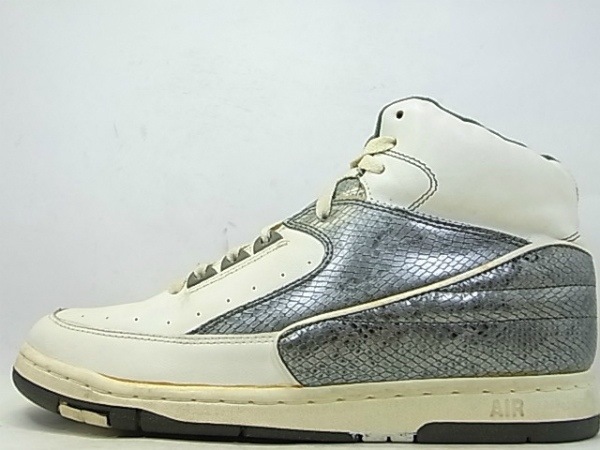 The colorway listed is the classic white upper, with the snakeskin overlays dressed in silver. The release date provided is the 21st of September. 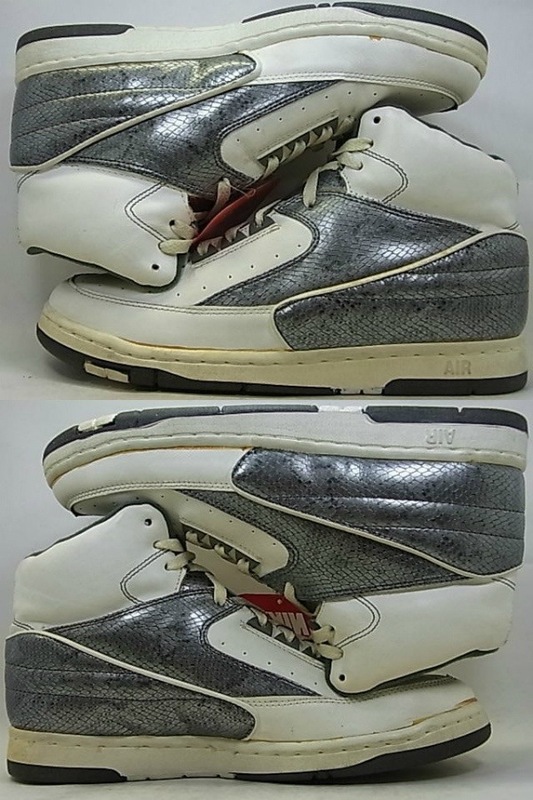 As we have no images available of the retro release, the shots of a vintage 1987 pair below will give you an idea of what to expect if the Air Python really is returning.